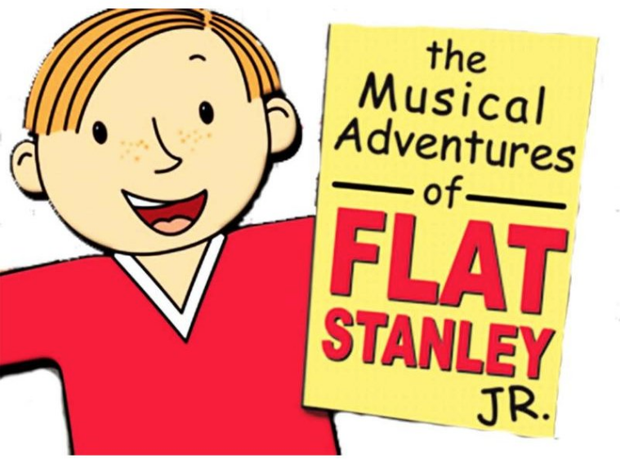 Announcing The 2018-2019 BSES School Play: The Musical Adventures of Flat Stanley! Auditions Will Be Taking Place After School on Wednesday, November 14th! Auditions will be held after school in the gym and will end at 5:00. Students who are auditioning should pack a snack and bring books to read or quiet activities to do. Students should be picked up in the gym pick-up line at 5:00. Parents, please remain in your vehicles. We will dismiss students just as we do in our daily pick-up line. Thank you! IMPORTANT: Please print and complete the Audition Form from the Google folder in the link above. Students should bring the completed Audition Form to auditions on Wednesday. Meet Our Director, Mr. Doug Cashell! We are happy to have Mr. Cashell return as our director! 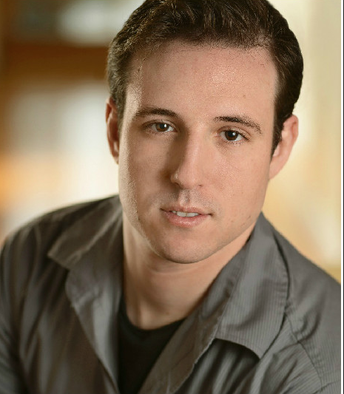 Mr. Cashell is a professional actor with much experience and expertise to offer our students. This will be Mr. Cashell's 4th BSES production! Other productions include: Madagascar, Jr., Jungle Book, and Sleeping Beauty. The Play Runs on Parent Power! Mr. Cashell will oversee the artistic direction of the play, but the production, in all its many aspects, cannot go on with out the assistance of an army of parent volunteers. 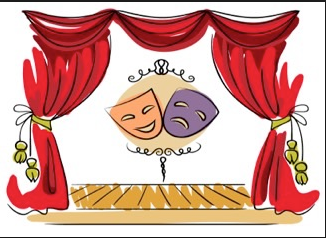 We will need a parent or two to be the Play Manager(s) to coordinate all of the volunteers and to work closely with Mr. Cashell. Set construction, costume design, make-up, rehearsal supervision, refreshment sales, etc.--there is a job for everyone! We have been incredibly fortunate over the years to have parents who rise to the occasion to help create productions that kids will long remember and treasure! 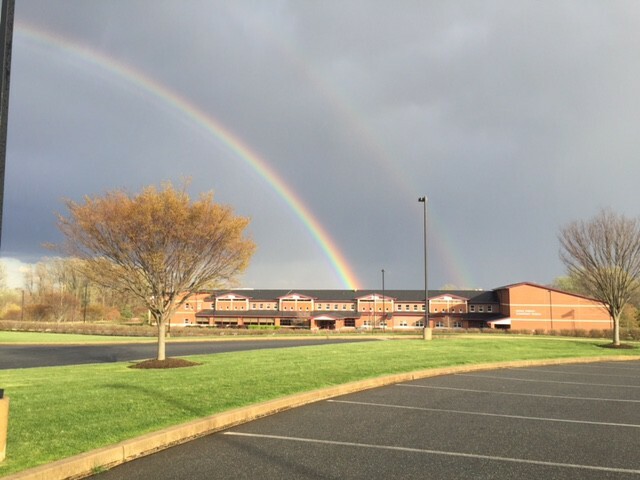 Look for forthcoming information regarding a meeting for parent volunteers!